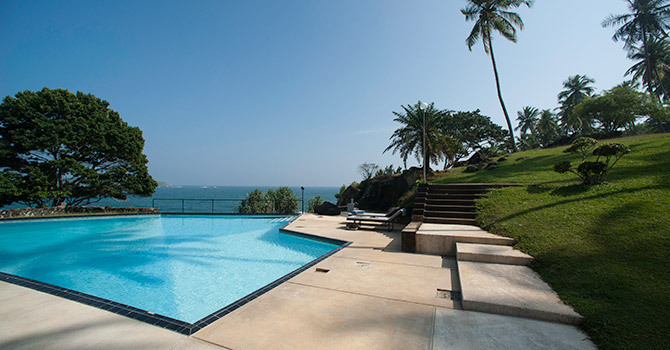 Claughton House in Tangalle is a luxurious & beautiful retreat in Tangalle. With five air-condition bedrooms, Claughton House can sleep up to eight guests. 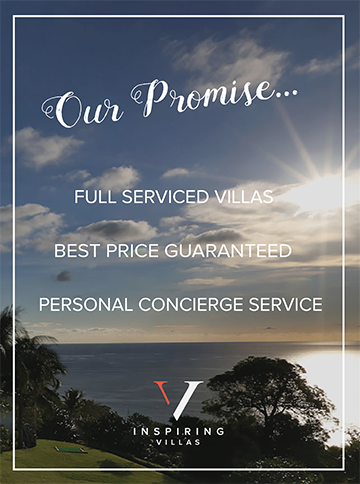 For your assistance during your stay, the villa is staffed by a small team of people including a chef, steward and gardener. The architecturally designed home is modern and airy, with large windows that allow the natural light to stream in. The beautiful property features an open-plan sitting area and dining area, with views out over the garden, and towards the sparkling sea. There is also a fully equipped, modern kitchen. Leading out of the shared living area is a stunning garden set over eight acres. 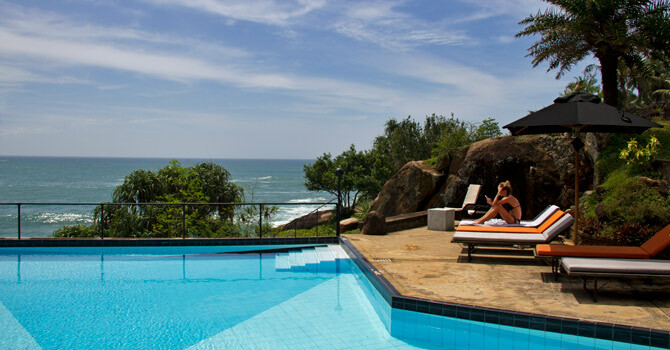 Amongst this tropical oasis, you will find a beautiful pool flanked by a pool side dining area and sun lounges. There is also a covered pavilion that doubles as a yoga sala. 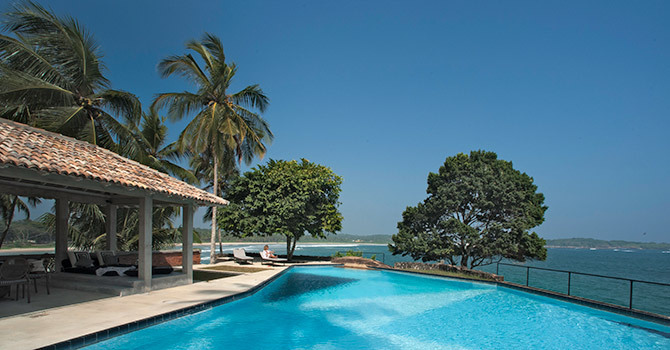 Claughton House is located in the happening beachside town of Tangalle in southern Sri Lanka. 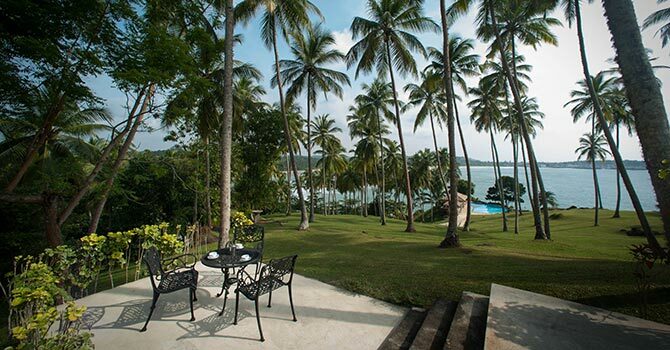 The property is walking distance to the beach and also to several restaurants, or a short drive will put you in the midst of all of Tangalle’s restaurants, cafes and shops. Each of the five bedrooms is modern and spacious, with en suites and air-conditioning. The master suite has a king size bed and access to its own private garden, while the three guest twins have two single beds - two with sea and garden views. There is also another double room with a private terrace and queen-sized bed, while the games room adjoins one of the twin rooms, and can double as an additional bedroom if needed. 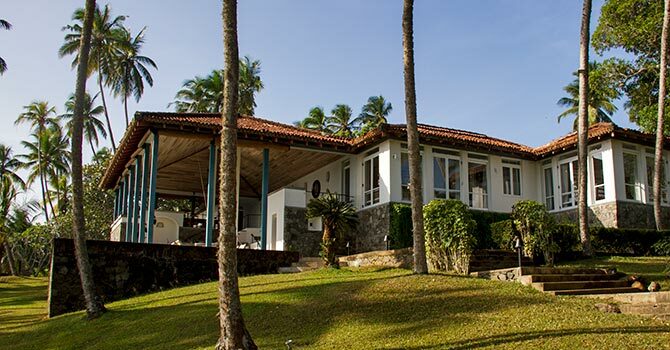 We rent Claughton House through Villas in Sri Laka agency and spent there the new year holiday with some friends. We had the most beautiful time, the house is super comfortable, the staff amazing , food excellent, direct access to the beach.  Udeshika organized all facilities for us, from yoga lessons to ayurvedic massages, everything just perfect! We will be back! !